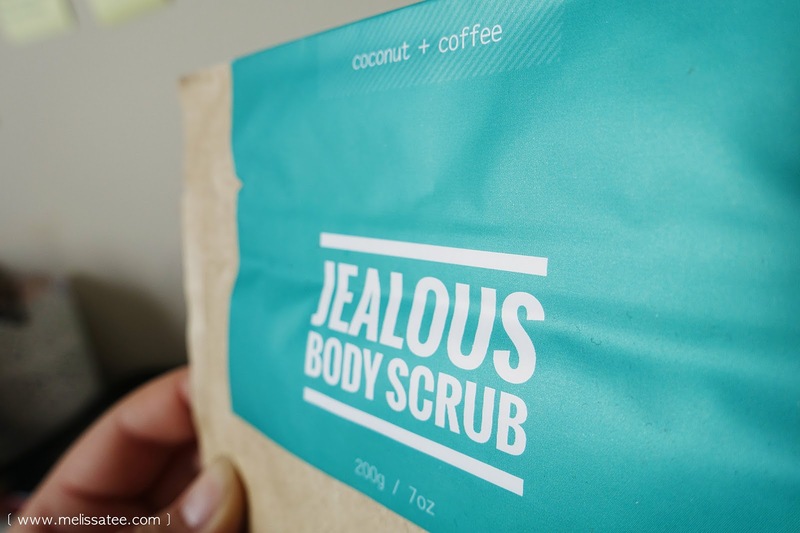 Jealous Body Scrub is an all natural coffee scrub, made with premium robusta coffee, organic cold pressed coconut oil, raw brown sugar, sea salt, vitamin E, and minerals. Let me just tell you now, if you love coffee, don't be tempted to eat this. It smells absolutely divine. 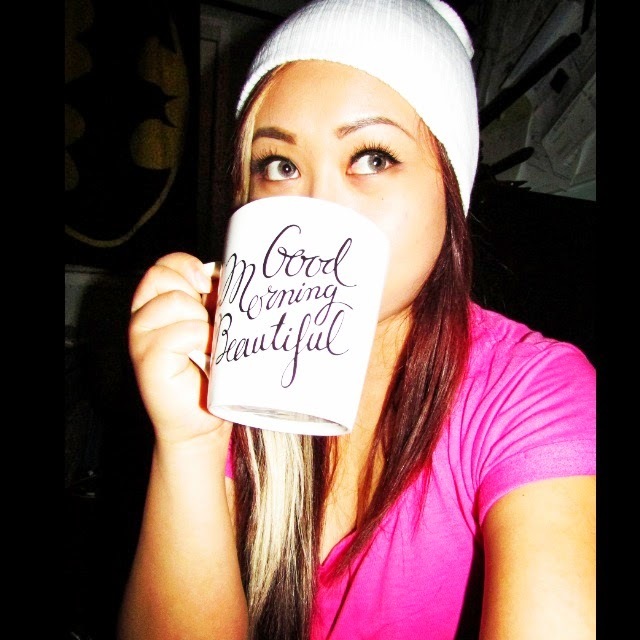 Like a fresh cup of coffee in the morning. 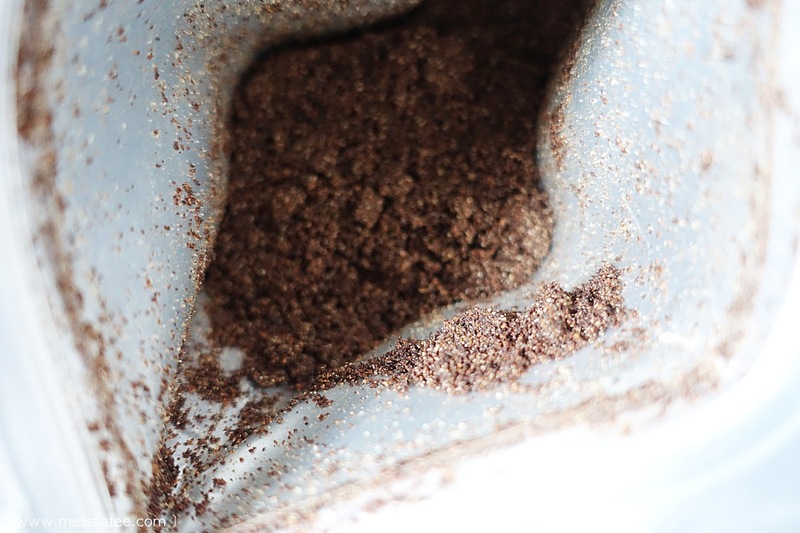 Broken down, the coffee grounds works on stimulating blood flow which helps reduce the appearance of cellulite, eczema, stretch marks, age spots, acne and so much more. The cold pressed coconut oil adds back moisture into your skin, while the brown sugar and sea salt helps with exfoliating. The vitamin E and minerals helps repair your skin as well. 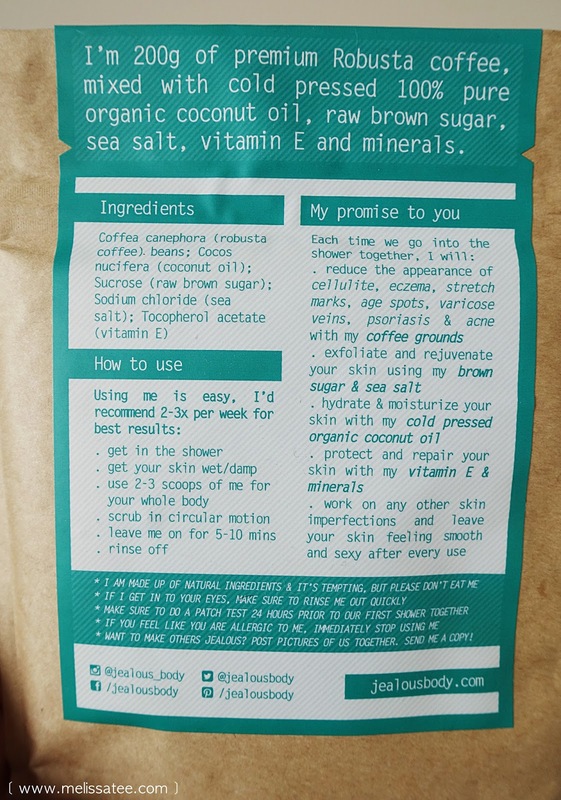 This body scrub really does it all! Start by getting in the shower and wetting your skin. If you plan to use it for your whole body, get about 2-3 scoops out. Scrub it all over your body in a circular motion, and then leave it on for about 10 minutes. After 10 minutes has passed, you can now rinse it off! 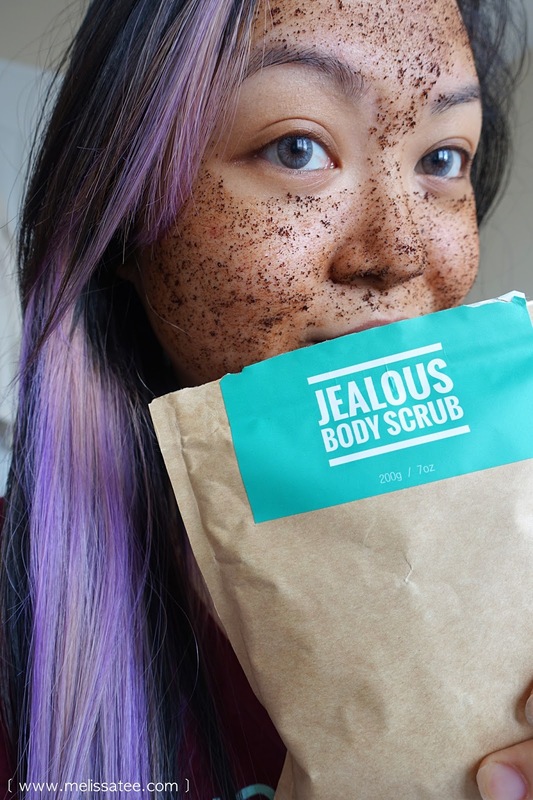 I'm going to start by saying I love this body scrub more than I thought I would. Not only because it is made of coffee grounds and smells amazing, but because I could instantly feel it working after my first use. My skin felt instantly softer once I washed it off, and my dry cracked skin was now smooth and soft. 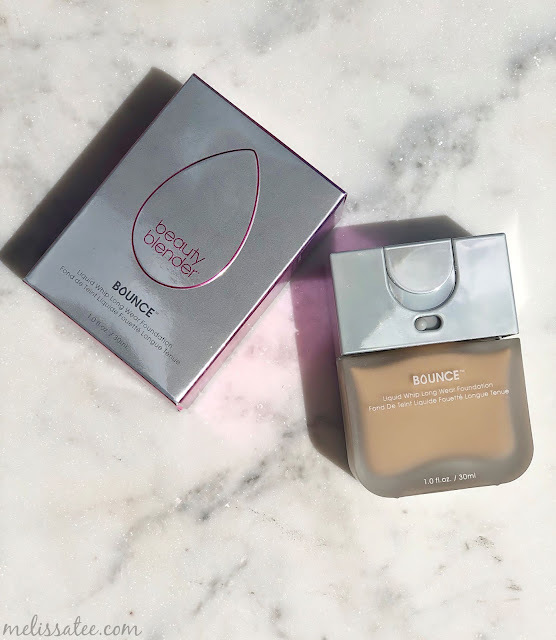 It was the perfect product to use to transition my skin from dry, cracked winter, to smooth, silky spring. 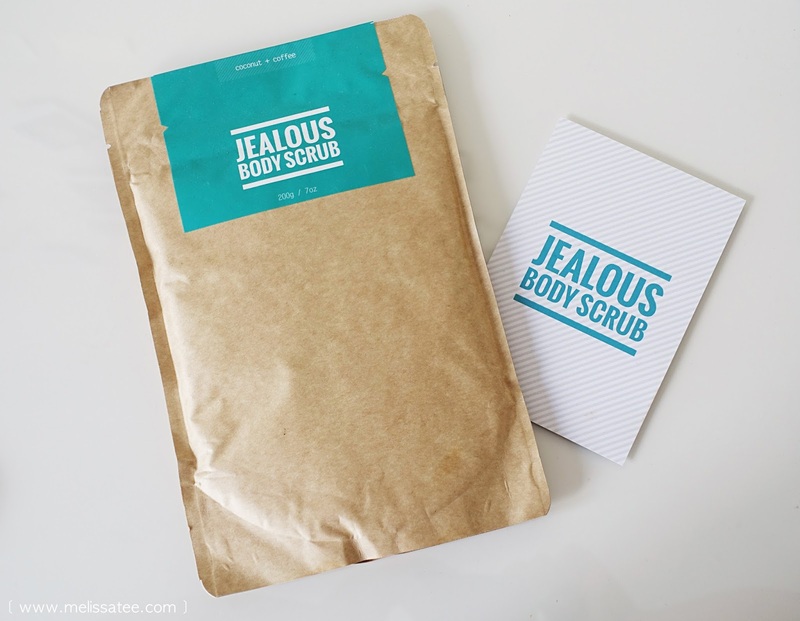 Get down and dirty with Jealous Body Scrub.